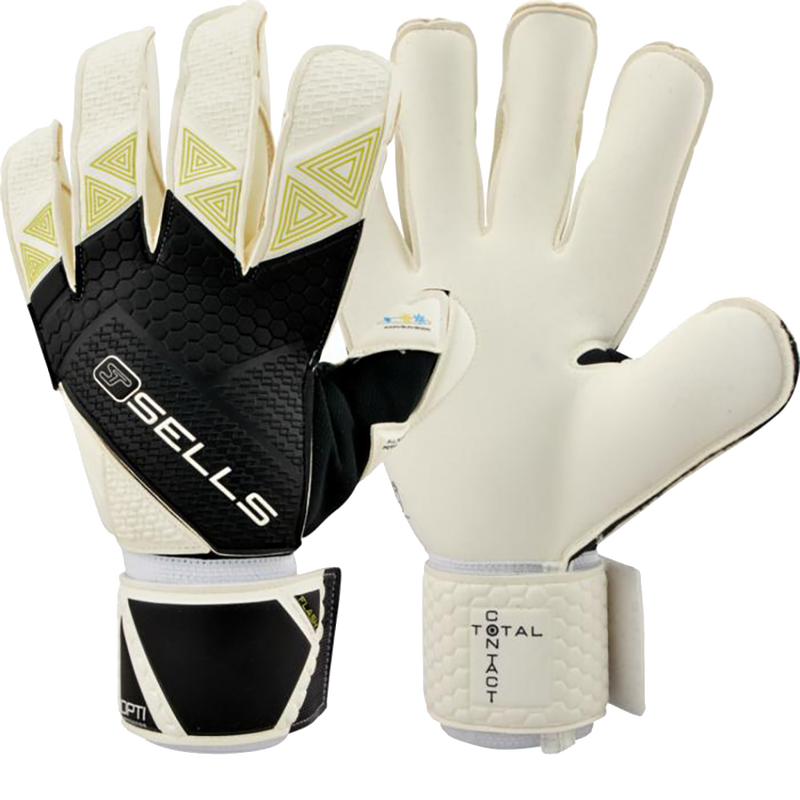 Sells goalkeeper gloves and equipment are worn by pros around the world. 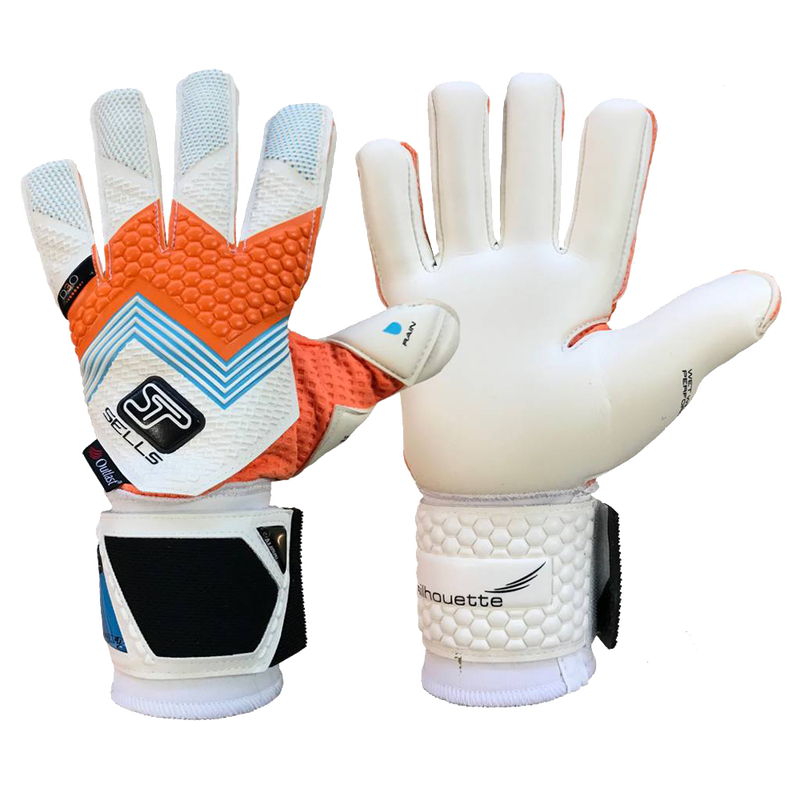 Keeperstop will have Sells glove reviews and sizing recommendiations on the popular Elite Aqua Wrap roll finger and the slender negative cut Silhouette Elite Aqua Campione. 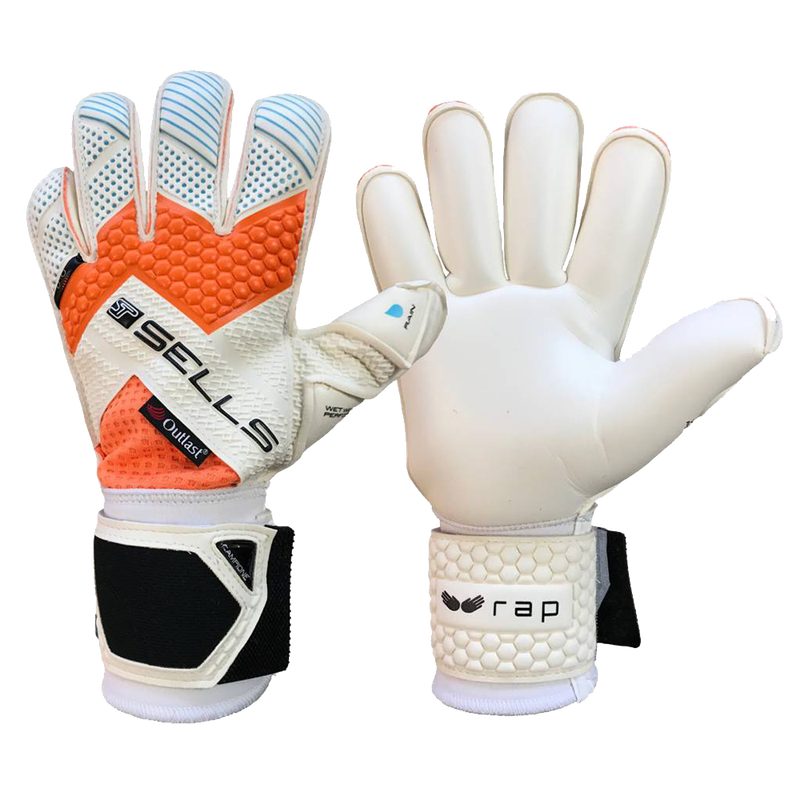 The Sells goalkeeper training rain jacket and overalls will help goalkeepers train comfortably and hard in the harshest of conditions.